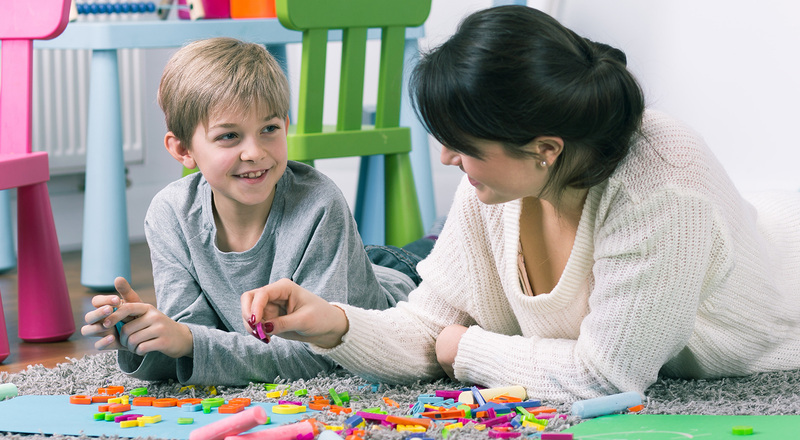 Autism Behavior Consultants provides individualized services in the home, community and school settings, using evidence-based treatment plans guided by the philosophies of Applied Behavior Analysis (ABA). Parent involvement is an essential element for a successful program; therefore, parent training is included as part of each home-based program. Given that each family’s dynamics are different, our parent training programs are modified to fit each individual family unit. An assessment is a critical first step used in determining what services, goals and techniques would be most appropriate for the client. An assessment involves the analysis of key factors correlated with the client’s problem behavior and finding socially appropriate replacement behaviors. The assessment process involves both direct and indirect data collection, as well as a records review and interviews with those directly involved with the child’s program. 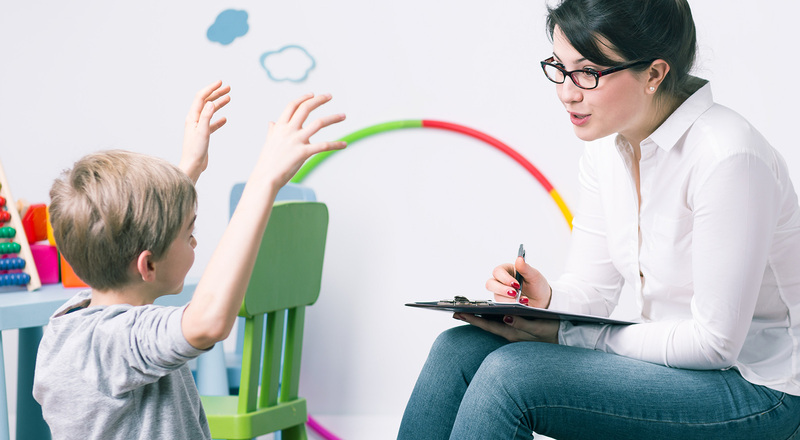 ABC can conduct initial intake assessments, standardized assessments, skills checklists, Functional Behavior Assessments and Functional Analysis, to name a few. We can provide assessments as a stand-alone service when an independent assessment is needed. We develop individualized and age-appropriate treatment programs in the home setting and are committed to providing high quality intervention. Programs are designed to address deficits in the areas of social, communication, daily living, and behavior regulation. Training of the parents is included as it is essential to a successful program. collaboration with parents to ensure skills are generalizing outside of sessions. ABA has been proven to change behavior in the school setting to decrease excessive off-task behaviors (e.g. out of seat, task refusal), interfering behaviors (e.g. self-stimulatory behaviors), and increase on-task behaviors to improve access to the curriculum. As a member of the IEP team, ABC works to provide an appropriate level of support in the least-restrictive environment to achieve success in the school setting. Consultation and collaboration with teachers and other service providers. Parent involvement is an essential element for a successful program; therefore, parent training is included as part of each home-based program. Given each family's dynamics are different, our parent training programs are modified to fit each individual family unit. 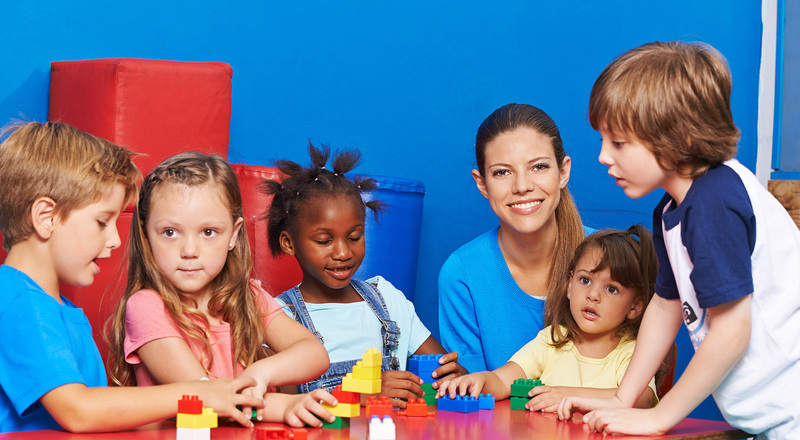 Parent training includes education on autism, behavior reduction strategies, managing challenging behaviors and teaching new behaviors as well as participating in all aspects of their child’s program. Parents are expected to observe, participate, and eventually implement the in-home program. Through training and observations, parents will develop skills break down and teach new skills, manage behaviors and monitor their child's progress. The ability to participate in common community activities is an important aspect of family life. Because of this, our program incorporates teaching skills needed to allow the family and child to more fully access the community. This includes, but is not limited to, community safety skills, completing community tasks such as having successful grocery trips, participating in activities such as sports, and generalization of learned skills. Each family is assessed as a unique unit to identify their primary goals and priorities for community involvement. These goals are then broken down and systematically taught for the ultimate goal of increased participation in the community environment. When ongoing direct service is not needed by the child or family, ABC can provide consulting and training in specifics areas. This may include parent consultation and consultation with school district and other providers. Other services may include progress reports, phone conferences, email correspondence and video reviews.